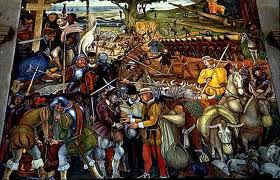 After this period of time, many of the artisans started documenting the battles and popular figures of the Mexican independence movement through murals. These paintings for most of the time covered walls of buildings and pictured realistic pictures of the events. In a sense, Mexico remained in its traditional social structure, although just poorer. However, Spaniards from the homeland Spain were treated with distain and returned to Spain due to the lack of Spanish influence present in the now independent Mexican state. However, one aspect of Spain did remain and that was the Catholic Church. 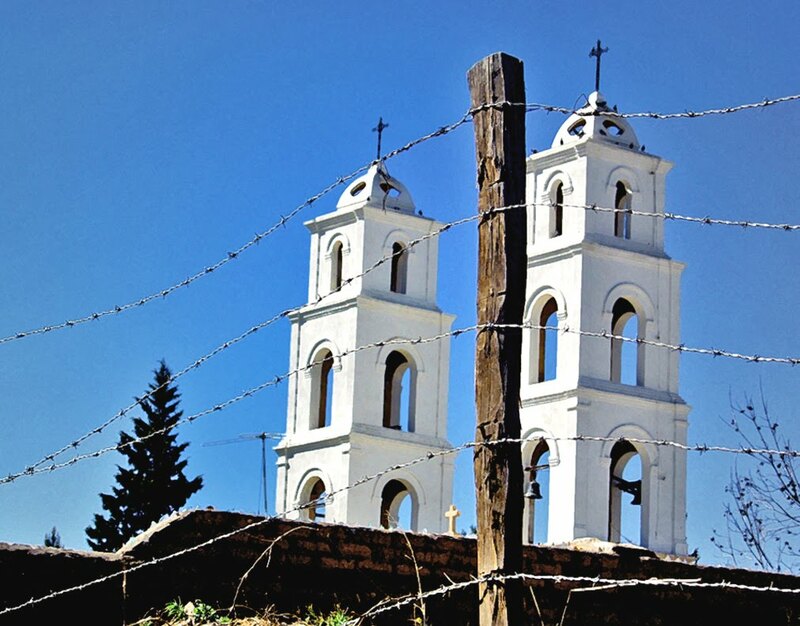 In Mexico, today, the majority of the population still practices Roman Catholicism. Mexico, although was fueled by the advanced thinking’s of the enlightenment in truth, went backwards. This means that instead of becoming a wealthy nation as had the United Stated, they remained further in poverty and their land was in a sense crippled by all the battles that had taken place on Mexican soil. This continues into its military aspects. Mexico never truly follows through with its steady government and is left to deal with a corrupt government and so lacks the power to defend itself from neighboring countries. This goes along with the technology and innovation that came from Mexico. 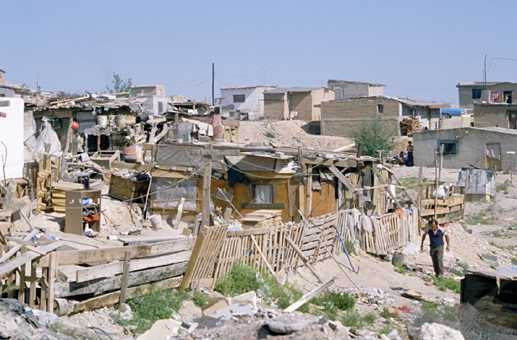 This country did not have the weapons or basic technology for military or consumer usage due to the poor conditions these people were living in and how low its standard of living was. Further into the future, Mexico goes into a second revolution in 1910 because of this issue, revealing that Mexico has a tendency of repeating history.